Africa fortified food & beverage market is growing, and is expected to reach USD3.2 billion with a CAGR of 6.7% during the forecast period, 2018-2023. Fortification is a process of adding in a nutrient or ingredient that was not found naturally in the product. Fortifying food with micronutrients is one of the most cost-effective strategies to improve nutrition in Africa. 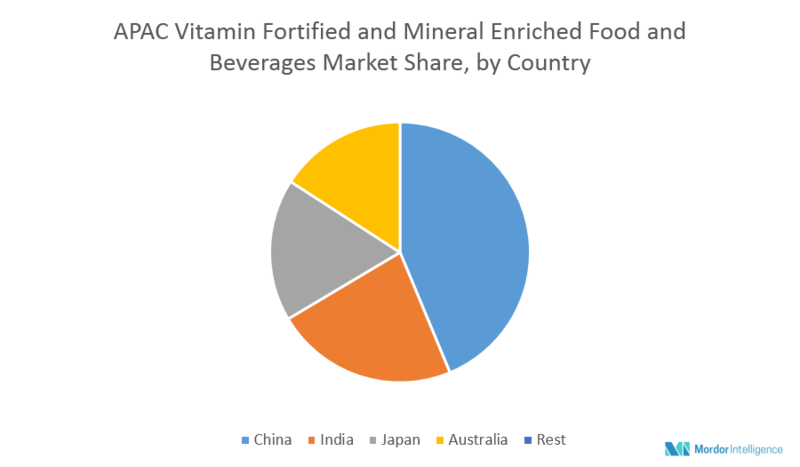 Increase in population, change in buying patterns, and growing health concerns increase the share of vitamin fortified and mineral enriched food industry in African, and it is expected to enhance during the forecast period. The African fortified food industry is segmented based on the ingredients, applications, and geography. The ingredients segment mainly consists of vitamins and minerals, which are further classified as vitamin A, D, C and iron, iodine, folic acid, and zinc, respectively. By application, the market for fortified food & beverages is segmented as cereals, dairy, confectionery, and infant products, to name the major ones. The primary focus is towards cereals, such as wheat and maize flour, as well as cooking oil, sugar, and salt, as part of a comprehensive nutrition strategy. Consumption of rice is high in the African region; therefore fortification of rice is yet another step. As Africa experiences a rising trend in economic growth and common markets, regional bodies are harmonizing fortification standards. Hence, African leaders joined hands with World Health Organization (WHO) for the execution of wheat and maize flour fortification. The private sector is being engaged in embracing flour fortification with essential nutrients, such as iron, zinc, folic acid, and other B vitamins. Major Players: Abbott Laboratories, Campbell Soup, H.J Heinz, Kellogg, PepsiCo, The Coca Cola, The Proctor & Gamble, General Mills, Inc., Hain Food Group Inc., Land O’Lakes, Nantucket Allserve, Inc., Ocean Spray Cranberries, Inc., Philip Morris Companies, The Proctor & Gamble Company, and South Beach Beverage Company, among others.